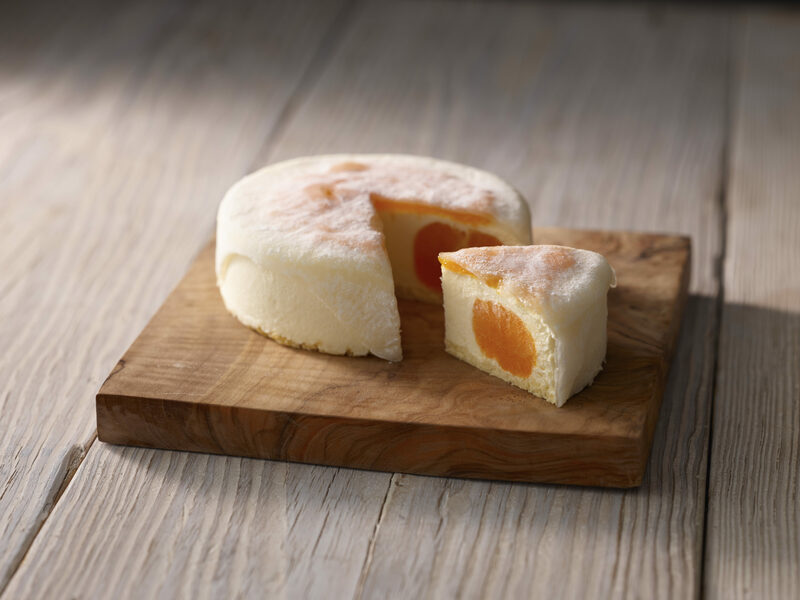 Coming soon in September 2018 – LeTAO’s Limited Edition Mid-Autumn “Snow Light” (雪上がり) Snow Skin Orange Mochi cake (S$45.80, 12 cm, 408 grams). Luxuriously-made using 5 whole Japanese mini oranges (from famous Wakayama prefecture), mousse made with cream cheese from Hokkaido, covered with sauce made with Sea Buckthorn (healthy berry harvested in Hokkaido) with snow skin mochi, it is available in both Chilled (immediate consumption) or Frozen (defrost 5-8 hours) options. Please do SMS/WhatsApp (+6587993551) us in advance if you would like to purchase, so that we can reserve for you as there are only 80 cakes available.